That creates the melody at it’s heart. that resonates with the fingers. that makes the friction sing. that mends the gap and brings two closer. I have been thinking to write reviews on the books I read, but couldn’t do that previously because of some reasons. But from today onward, will write my take on the books I read. I will also include the books I have already read. 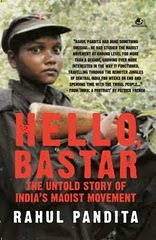 Today I am writing my take on “Hello Bastar – The untold story of India’s Maoist movement” by Rahul Pandita. 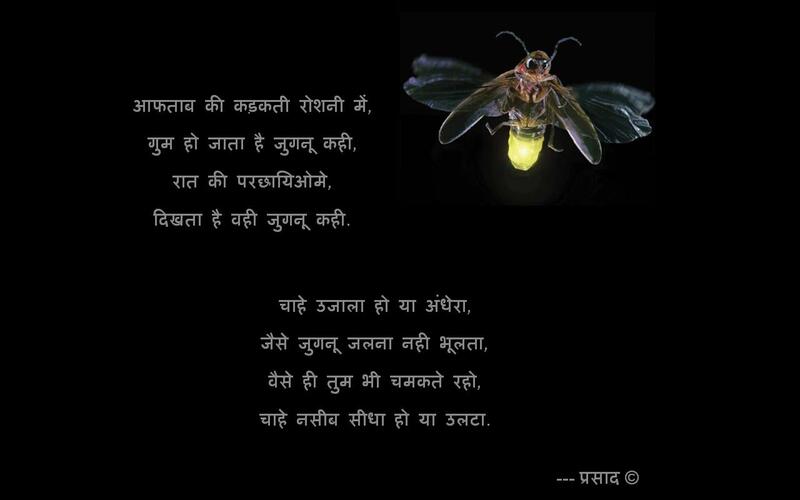 I came across this book “Hello Bastar” on flipkart website. Read a little bit of synopsis on the book and decided to buy it. The book got delivered the very next day and I started to eat the pages. The book is written in very lucid manner. The typography is simple and well spaced so as to cause no trouble while reading. But what caught my attention was the detailed study of the author regarding the subject. Right from the page one, Rahul Pandita speaks with authority on the subject. And why it won’t be? He has spent some years to live with the Naxalites and have done extensive research on the subject. He has put forward the views of Naxalites and why the Naxal groups have started in first place. We get the inside view of Naxal camps and more importantly Naxal thought process. According to me, Naxals have ideologies just like our government does. But the action plan both have is different. Government goes too much on defensive side and Naxals the other way round. As Rahul has mentioned, Naxals have come into existence because of the void created by Government policies and its execution. Politicians have always wanted to fill their pockets and never cared about those suffering from it. The book tells in details how government has tried to suppress the Naxal movement. Without understanding their ideologies and trying to touch bases, government sees them as threat to internal security. I too was having strong reactions against Naxals till I read this book. After reading their ordeals and hardships they have lived into, government and we people are only to blame for not understanding or listening to their side of story. Government has always proposed to listen to them and whenever those people came above ground to talk, they were captured or encountered. But the story now can be a different one too. From where Rahul has started this book, Naxal movement was really for betterment of tribals. But internally we don’t know what’s cooking between higher authorities of Naxals and government. The book includes afterword by Kobad Ghandy, a Naxal leader who was captured and is now in Tihar jail. I can understand his pain of losing his wife – Anuradha Ghandy. But the way he has started his afterword is something I couldn’t digest yet. He says in UP a girl was raped and murdered. This has happened in the region where Dalit are in power. This has happened because Dalit have no power to fight against upper caste. This is completely wrong. Kobad mentions inhumanity because of superiority of upper castes but fails to mention inhumanity because of political support. This inhumanity is not just against a Dalit girl/woman but this happens with girl/woman from any caste. He didn’t need to bring caste in this issue, even after considering that he and Anuradha worked for Dalit people. Inhumanity doesn’t have any religion or caste. But in all, the book is informative and insightful. It gives details about why Naxal Movement started actually and where it stands as of now. So, cycle rikshaw henceforth referred as rikshaw only, is the most common mode of transport here, apart from a six-seater. Rikshaw comes in cheap also. Where an auto charges 50-70 Rs. a rikshaw charges your meager 25-30 Rs. So with such a difference in charges, anyone would want to go for rikshaw, and so the people here choose the same. From the very young age, I don’t like cycle rikshaw. I somehow don’t like the idea of one person pulling another 1 or 2 people. It seems a little inhuman to me. But recently when I gave it a thought I came to some different conclusion. I mean I still don’t accept man pulling man as a fair deal but have softened my stand a bit. The other day I was sitting in a rickshaw. And my mind started the same questionnaire again. Why this ordeal? Why a man pulls another man and we accept it? But from ancient times, we have seen bullock carts and horse carts. We have used bullocks, horses and donkeys for carrying human and other stuff. Seen from that point, a bullock is destined to be a puller. It’s his job. That’s why he is here. He is supposed to run in the field and do all the hard work. Similar is with horses. He is destined to run for long distances carrying one of more men/women on his back. So, why that should be different for a man? This rickshaw pulling well might be his destiny. He earns his daily bread through this job. And he is not stealing anything. He is asking you for the money of his hard work. So seeing from an ethical and moral point of view, he is right on the track. So pulling another man/woman is his destiny. Once this fact is understood, the other things fall in place. If we stop sitting in a cycle rickshaw citing the reason that this “man pulling” seems little inhuman, how is that person supposed to earn a bread for himself and his family? So why put your elephant foot on his occupation and in turn his stomach. 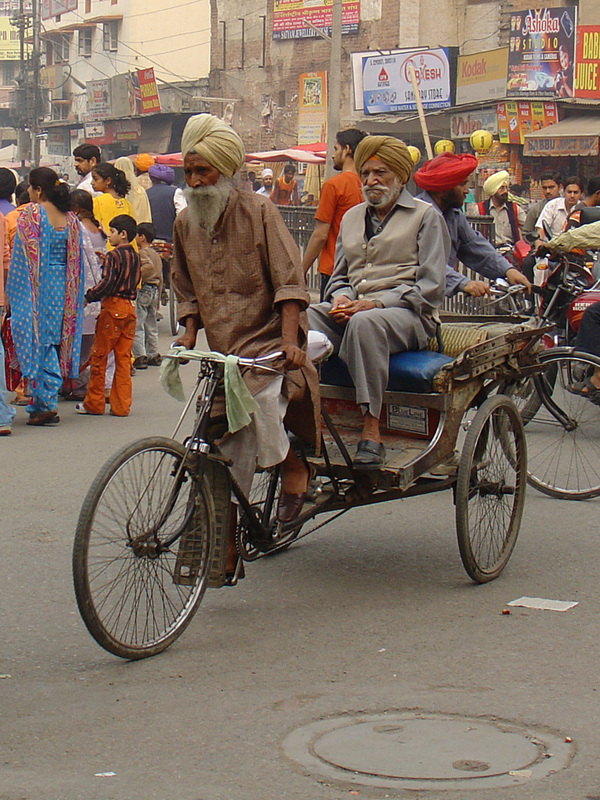 I make it clear here once again, that I don’t feel comfortable sitting in cycle rickshaw and I always sit on my toes, almost always. But at the same time, feel it is also a job. And as long as the person is on right path, we should not obstruct his way unnecessarily. So henceforth, I will make it a point that if at all I sit in a cycle rickshaw, I will pay him a bit extra. For his hard work and intentions to work hard. Whenever I go to some picturesque place and try and capture what I am seeing, only one question pops out in my mind – “Can a camera capture exactly what our eyes see”? And everything I am justified in my mind and practically too that camera isn’t and can’t replicate what your eyes see in true sense. Mind you, I am using word “True Sense”. Yes, I know, camera is just a device where there are 3 lenses (glasses to be precise), some of which are convex and some concave which invert the images at first, which when fall on retina to create a real picture. It is exactly as your eyes see, but ask yourself one question – is it really the picture you see? Is it the EXACT thing? Your eyes see some things, close or distant. What you see through your eyes have different perception in your brain. Your brain analyzes what your eyes see with emotional touch and your mind perceives them accordingly. So when you see a natural scenery, your mind and eyes experience them emotionally as well as physically. But the camera just captures what is in front of it. I have always found the pictures a bit incomplete when clicked than when seen by naked eye. For her to scream again. And Kaurava’s are helpless people. It’s been quite a time that “Zindagi Na Milegi Dobara” music has been launched. All the songs are buzzing all over the music channels and everyone’s iPods, mobiles and MP3 devices. The music and songs are so wonderful; they build up the scene in front of us without watching it live. Magar fir bhi, na jaane kyun, mujhe sunke accha laga hai Senorita. Chaahat ke do pal bhi mil paye, duniya mein ye bhi kam hai kya? Senorita, suno suno Senorita kehte hai hum kya.